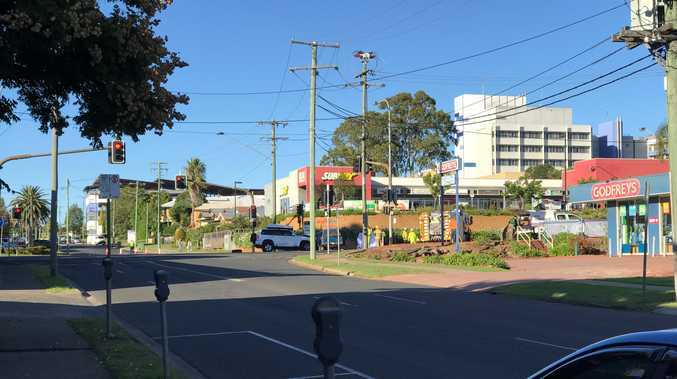 UPDATE: Investigations are continuing after four teenagers were hospitalised after being exposed to an unknown substance in Lowood this morning. A Queensland Fire and Emergency Services spokesperson confirmed scientific officers had been unable to determine what the substance was, and it had been sent to a laboratory for further testing. EARLIER: Four patients have been transported to Ipswich Hospital after being exposed to an unknown substance in Lowood this morning. Queensland Ambulance Service spokesperson confirmed it transported four males aged in their teens in stable conditions suffering from skin irritations, after they were exposed to a substance at about 9.07am. The incident occurred at a Prospect Street location. Queensland Fire and Emergency Services confirmed its scientific officers were performing tests on the substance in order to identify it.